Nowadays, the responsibility of delivering outstanding customer service is shared by several departments within a company: sales team, logistics, billing, customer service, etc… Although they are all equally important, call centres play, perhaps, an even more crucial role as they will often deal with people when there is an issue or when they are dissatisfied with the company’s product or service. How staff handle such complaints can result in winning customers back or losing them (and their friends) forever. With so much at stake, finding the right contact centre managers is vital, but what makes a good contact centre manager? We look at the five most important skills and knowledge they should possess to ensure that they can deliver excellence. As discussed in a previous blog, being a contact centre agent often involves dealing with intense emotions from customers, which can be draining. It is therefore crucial that managers be skilled at motivating and supporting staff. Those soft skills have been shown to make a significant difference to employee retention, which is good news for employers as a high staff turn-over increases recruitment and training costs. Contact centres are at the confluence of several business areas such as IT, sales, marketing, finance if they process payments, and logistics, so it is no surprise that stakeholder engagement would be such a sought-after competency. With each department having its own priorities, being able to manage the expectations of internal and external customers and develop a close working relationship with them is paramount, as is the skill to communicate effectively and confidently with senior staff across the whole business. In a drive to continuously increase profits, implementing budget cuts without compromising levels of service is a constant exercise for modern companies. One of the skills very much in demand for contact centre managers is experience in process improvement, and the ability to look at all the aspects of an operation to streamline a department and deliver savings. 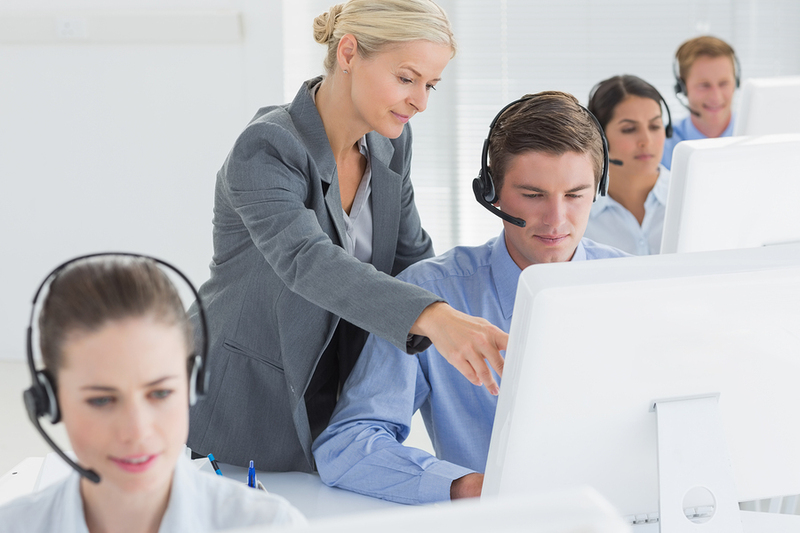 Contact centre managers will often be in charge of a sizable budget. They need to demonstrate the skills to manage it, a sound understanding of finances, and the ability to scrutinise and report on financial results. Being a competent contact centre manager is no longer enough. Companies increasingly look for individuals who can grow with the business and can support their long-term vision, as well as translate strategies to their employees. At Corporate Connect, we strive for excellence in inbound and outbound call centre services. If you are looking for support with handling customer phone interactions, get in touch with us to see how we can help. This entry was posted in Contact Centre by CorporateConnect Communications. Bookmark the permalink.